Be it full load or part load, they are well equipped to deal with any kind of consignment with their advanced technology. 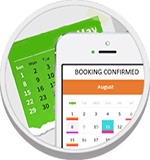 We were also able to get real-time updates about the location of our consignments, and their drivers and operators are completely verified. They also offer the best prices for their utmost professional services. 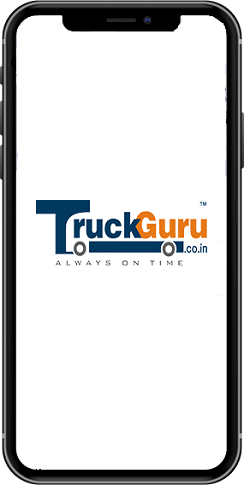 TruckGuru is one of the most reliable trucking services we have encountered. We completely trust them with any goods we need moved. Their customer support is always available to answer any queries. And, they also keep us updated about our consignment and have always ensured a safe transportation of our goods. We definitely look forward to using their services in the future.